Because each of our guests is unique, our brands meet all your needs. All your wants. From luxury to economy, Verse Hotels have it all. From Verse Lite Keikyu, a budget-friendly 2-stars Hotels perfect for price-conscious guests that seek a Hotel experience that is inexpensive but nonetheless not sacrificing quality for it. To Verse Keikyu, a 3-stars Hotels perfect for guests wishing to enjoy a great Hotel stay with their families or friends, or when they enjoy a great long stay experience with great consistency of services and quality throughout. And Verse Luxe Keikyu which features a collection of 4-stars Hotels designed to cater to the needs and requirements of guests who want to enjoy more. 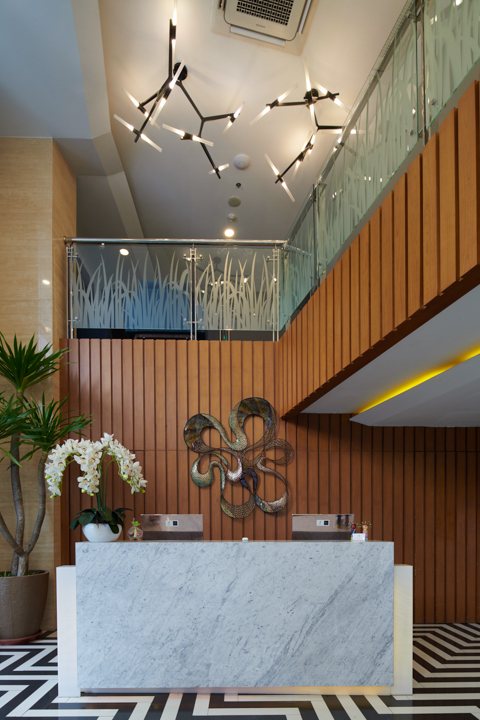 Hotels under this brand feature quality facilities and amenities that are built and tailored to that desire, with luxury offerings that are nonetheless still retain a homey and friendly atmosphere. Lastly, OAK Tree Keikyu Blok M offers not only a guarantee of comfort for all your business and leisure accomodation, but also strategic location.